-NTU is engaged on this project with Kyushu Institute of Technology (Kyutech) and University of Tsukuba (Tsukuba) in 2017. 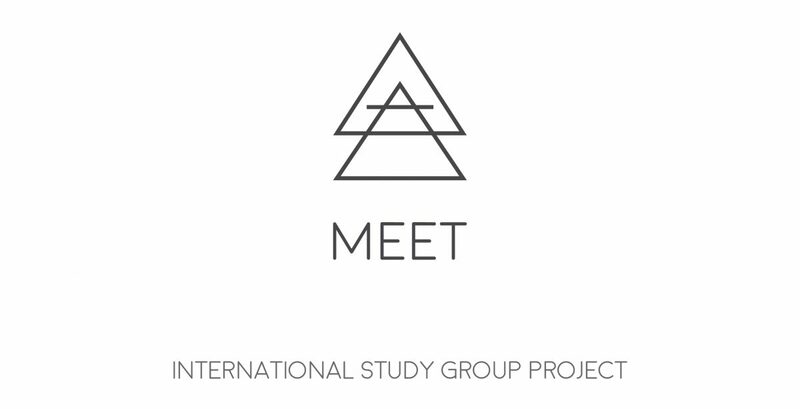 -This project recruits 40 NTU students , 20 Kyutech students and 20 Tsukuba students. Members organize 6 discussions in Period 1 and another 6 discussions in Period 2. Members organize 8 discussions in Period 1 and another 6 discussions in Period 2. Transportation, insurance, and other miscellaneous cost).The cost is around NT 16,000.